Where quality matters, the technology is available! 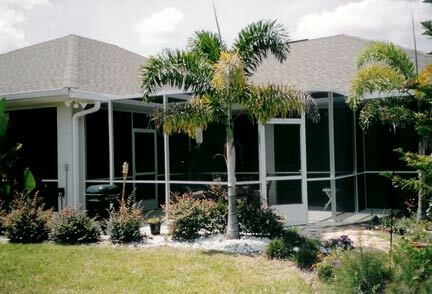 of screen, vinyl, and glass rooms, and has been serving Brevard county for over 22 years. of windows, soffit , facia, gutter, vinyl siding, awnings, shutters, roof-overs and carports.